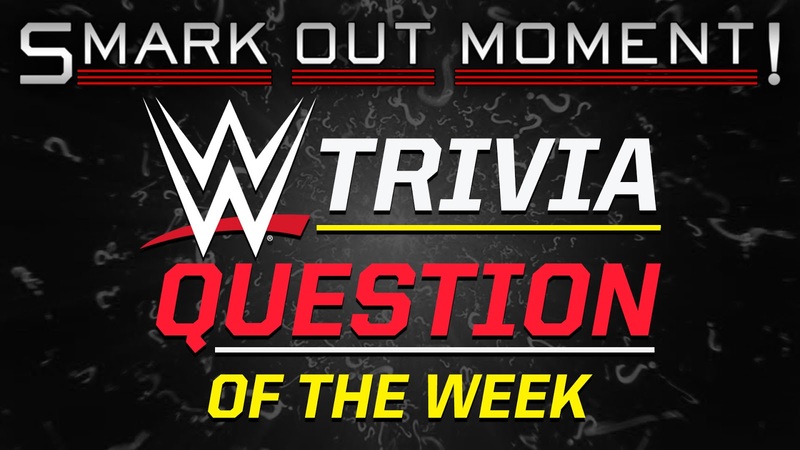 Episode #279 of the Smark Out Moment wrestling podcast SMACK TALK includes the wrestling trivia question of the week (ASK HIM), the Smark My Words fan-submitted comment choice as well as IWC OUTREACH promotional information and more. Who was The Undertaker's first opponent in WWE? Make sure to subscribe on whatever platform you're listening, leave your comments on the videos or this post, share this edition with your friends and smark out with us!